Sydney, the Hunter region and parts of the mid north coast of NSW were battered by thunderstorms on Thursday 26th October. 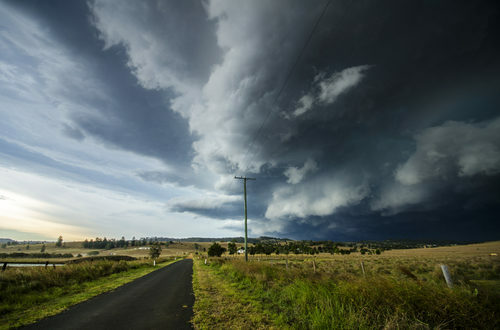 Meteorologists said there were about 30,000 lightning strikes in the Hunter region overnight, with the area hit by “huge” hailstones reported to be about five centimetres in diameter. Earlier on Thursday, hail 3cm in diameter was observed at Oberon, in the Central Tablelands, about 8.50pm. Hailstones of 5cm diameter were observed at Gresford, in the Lower Hunter, about 4pm. People with cars damaged in these storms are advised to contact their Insurer to make a claim. Aussie Hail currently have repair locations set up in Tuggerah, Newcastle and Taree so they may attend to cars damaged in these storms.